Looking for ways to keep in touch with your workforce? Either know what they are thinking? Or keeping them up to date with the latest and greatest? Often the most effective content comes from your own employees, who knows the product better then they do? Your work staff can be your biggest media generating asset if you let them. Companies can let people know who they are today, through the voices of employees. New Spark Media’s collection of widgets and workflow solutions will help give your employees a voice. Minutes after configuring the widget you can be receiving valuable feedback from your employees, or sharing with them the latest company wide announcements. Using our AI systems, we can match up employees to appearances in videos, easily discovering which videos an employee may appear in. 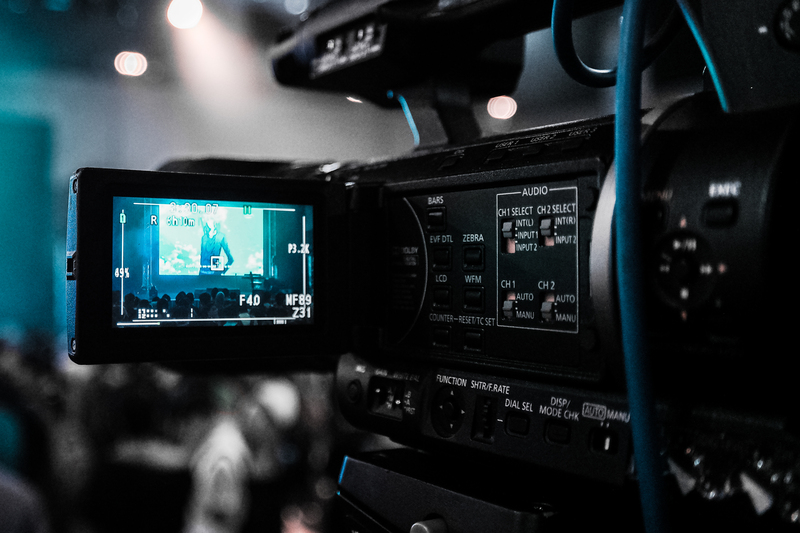 Once these videos have made their way into the platform you can then easily choose how to promote them, by transferring them to a Brightcove hosted video portal, your broadcast studio, or one of our gallery, slideshow or video portal solutions. You can choose how you publish the content, either to the public or keeping it internal. Using our solutions we can save your team hundreds of hours per year, while securing your content library to only those who should be able access content. Encouraging employee sourced content allows you to invest in employees, providing them the ability to share their experiences through content creation. From updating old or inaccurate content to engaging in virtual discussions with employees, employee generated content is beneficial across the board. It boosts employee advocacy, engagement, and brand awareness. While it will take time and effort to promote and grow an employee generated content strategy, it is clear that it is a win-win solution. © 2019 New Spark Media.